Beautiful Home! 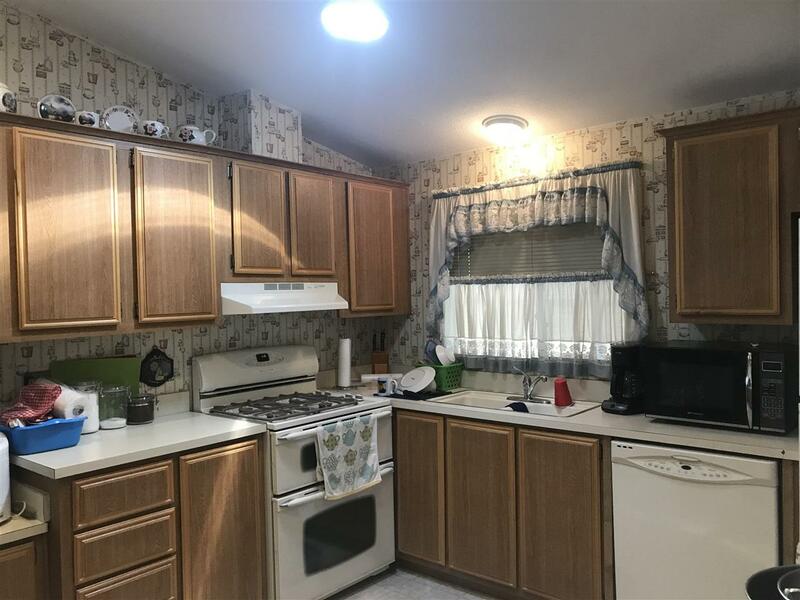 1988 manufactured home has been recently remodeled and looks like a house inside. 2 bedrooms, large living and dining areas. Family/bonus room features a beautiful fireplace for cold nights. Can lighting, ceiling fan, designer paint. 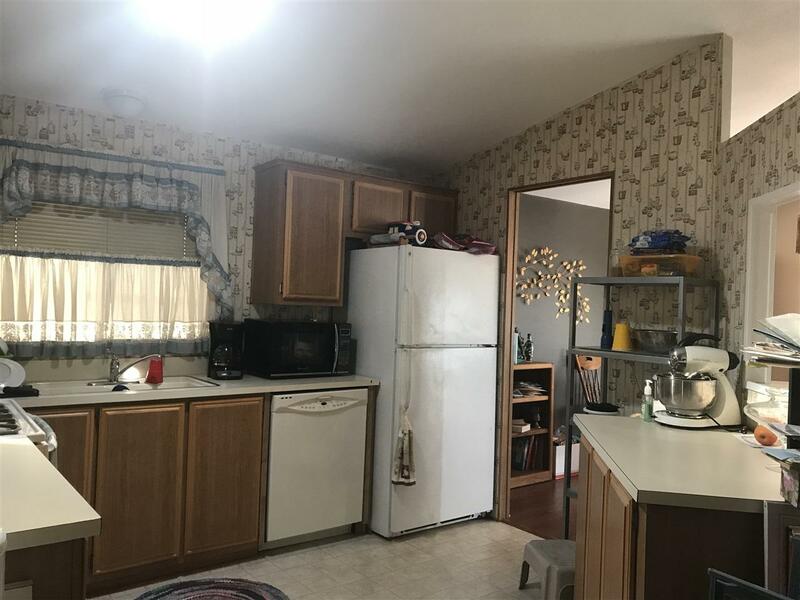 Dream kitchen with abundant counter/cabinet space, pass-through opening to dining/living room. Indoor laundry room includes washer and dryer. Back covered deck/patio. $930 monthly land rental. Upscale senior community in Eastlake! Talk about pride of ownership! 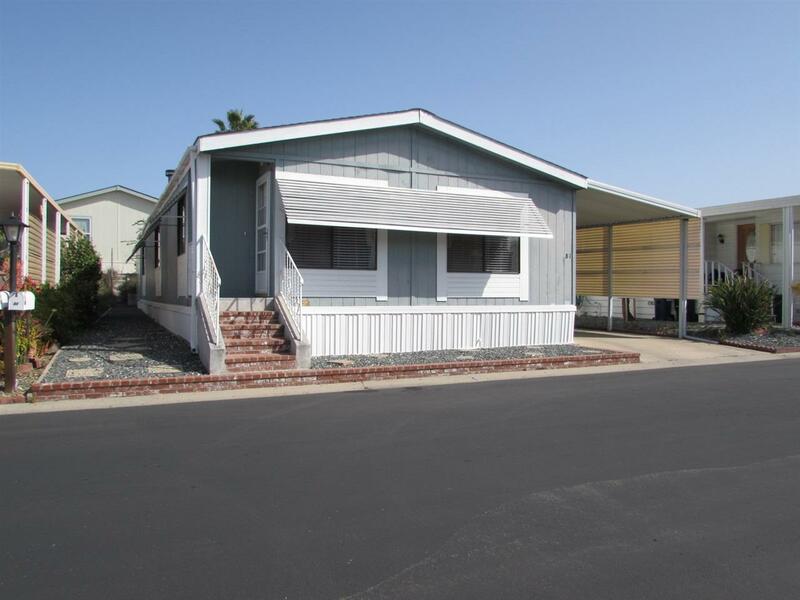 This gorgeous 1988 manufactured home has been recently remodeled and looks like a house inside. 2 bedrooms, large living and dining areas. Family/bonus room features a beautiful fireplace for those cold nights. Beautiful ceilings with can lighting, ceiling fan. 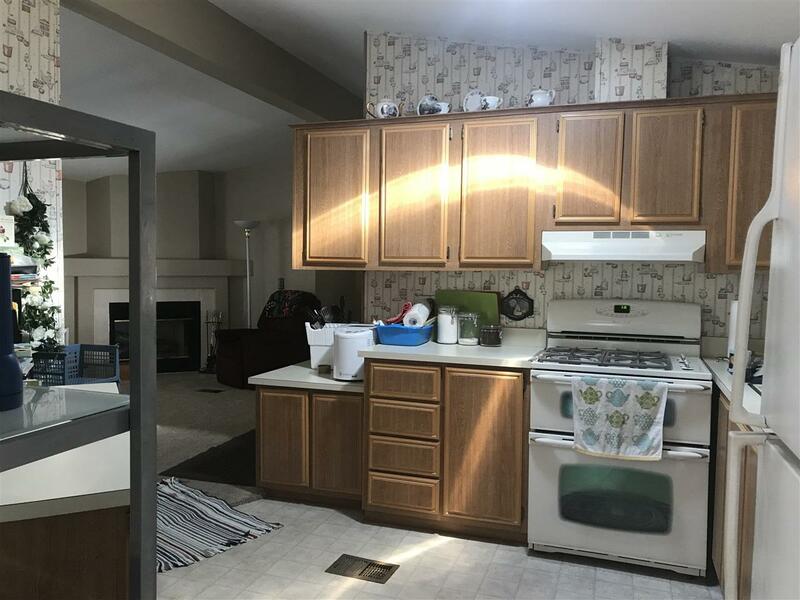 Dream kitchen with abundant counter/cabinet space, pass-through opening to dining/living room. Indoor laundry room includes washer and dryer. Fantastic master suite offers a walk-in closet and a private bathroom. Inviting guest bedroom and bathroom. There is a charming covered porch right off the master suite. Central air, storage shed, brick/concrete front stairs and large carport. Newer homes are hard to come by in Otay Lakes Lodge, and this one is priced to sell!